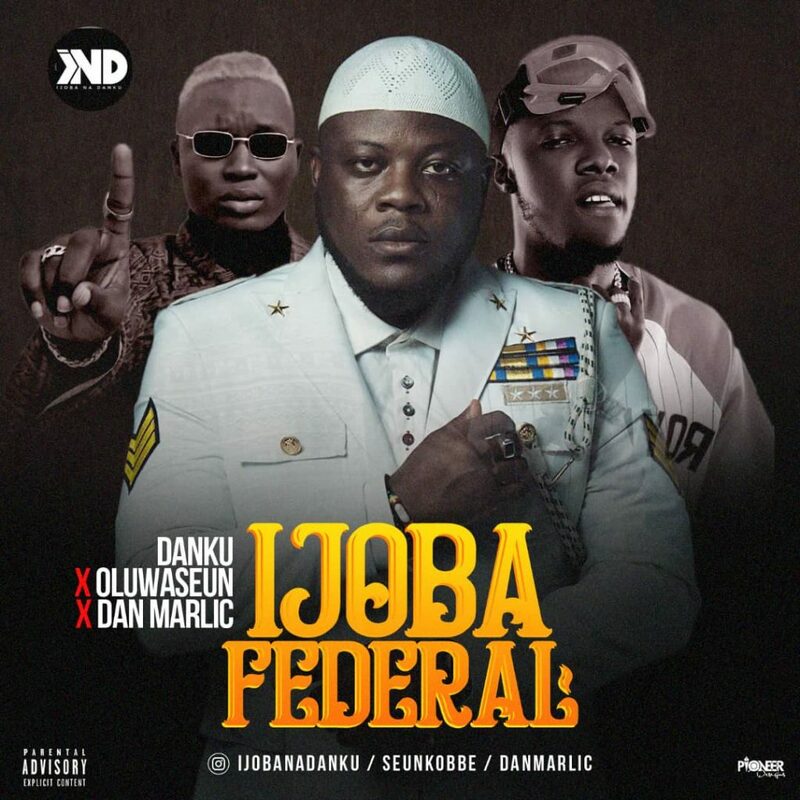 Danku comes through with a new song dubbed “ Ijoba Federal ” alongside Oluwaseun and Dan Marlic. Ijobanadanku shared the snippet of this new record on Instagram and since then fans have been asking for the full track. Download, listen and let him know what you think.